Welcome to the January edition of Side Notes & Shenanigans, where I’ll take you behind-the-scenes of the blog and show you the latest culinary crazes in our kitchen, pictures of the 2019 Polar Vortex, and our attempt to KonMari the house (on a bit of a whim, no less). So grab some tea or coffee, pull up a chair, and let’s chitter-chatter away! If you find yourself wondering what food bloggers really eat when they aren’t photographing food, then wonder no more, at least where this blog is concerned. K-Hubs and I have been chowing down on Garlic Chicken Stir-Fry. We actually had a batch simmering on the stove while we attempted to KonMari the kitchen pantry. Because you should always cook while you’re trying to tidy up the kitchen. Oh good Lord. But we did manage to eat dinner, in the living room, and it was delicious. We’re also still savoring Lemon Ginger Tea, and the girls are totally in on it with us. They LOVE this gluten-free tea recipe because it tastes a little like lemonade. And who doesn’t love a winter-friendly version of lemonade? 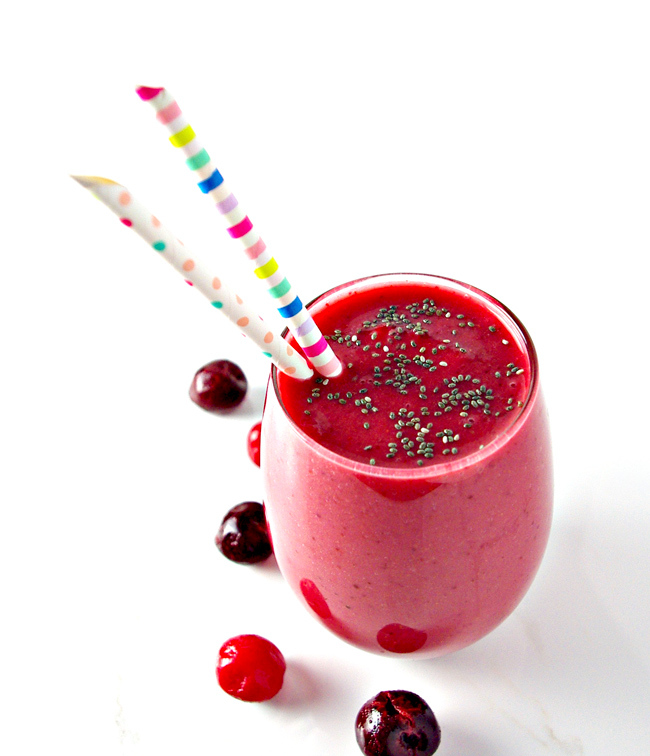 I’m also excited to change up our smoothie game again with Strawberry Cherry Smoothie. It made its way to the blog at this time last year. And I realized we hadn’t made it recently. Correcting that NOW. Where did we go in January? Absolutely nowhere, thanks to the 2019 Polar Vortex. Seriously, friends, during the first night temps dipped at one point to about -25 degrees, and that’s without wind chill. With windchill it was -45 degrees. I cannot even with that. I just simply cannot. The wind howled, rattling the house and turning the interior walls cold. Shoutouts, though, to local nonprofits that gathered clothing and food and offered warming locations to those in need. People rose to the occasion, and it was beautiful to see. 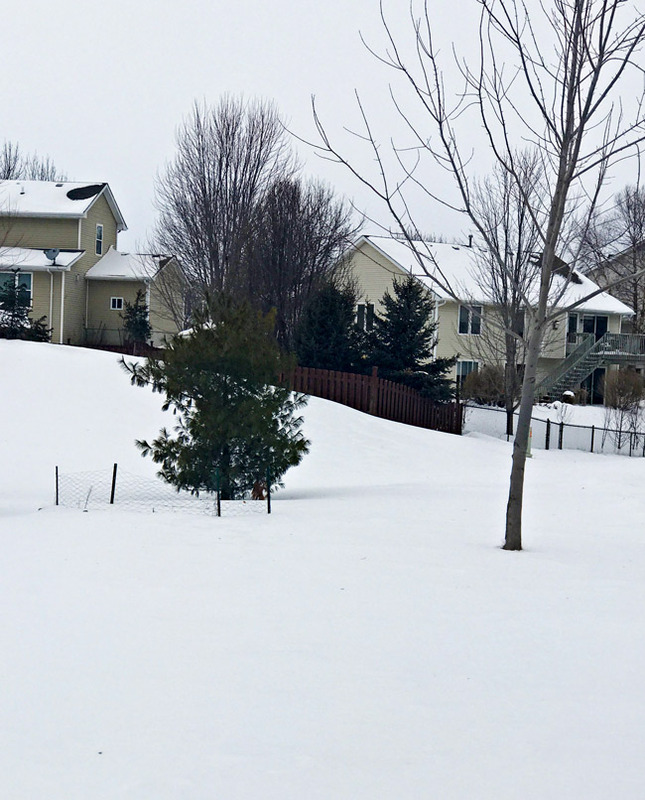 We lived through the polar vortex of 2014. But this time the girls were old enough to understand what was happening. So, admittedly, heading into the polar vortex was a little stressful. K-Hubs and I explained to the girls not to go outside and certainly not without telling us. They understood it, if only because the temps were getting colder before the polar vortex actually hit. Even their several layers of outerwear barely kept them warm as we took Toodle to school. 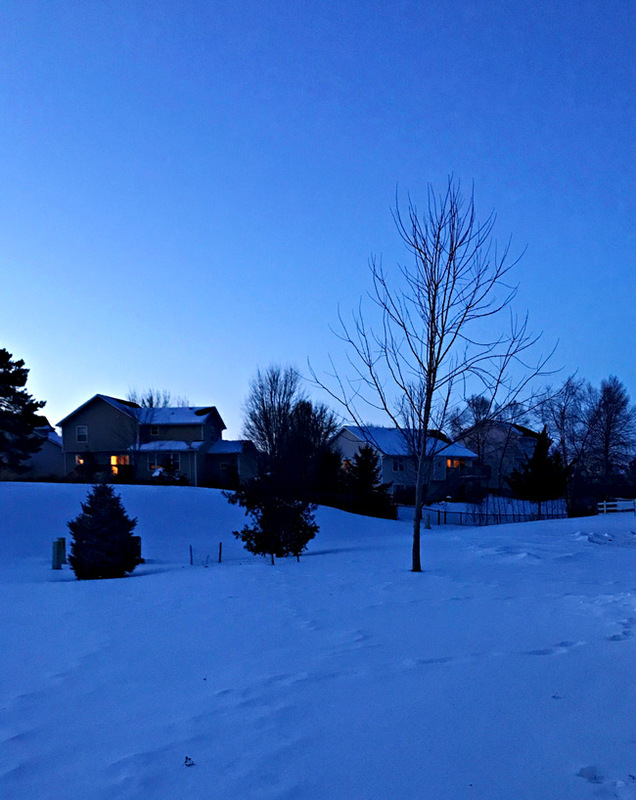 After the first night, we headed into the coldest day of the polar vortex. The girls and I stayed indoors and read books, books, and more books while K-Hubs ventured out to work. We also ate popcorn and gluten-free chips because we’re wild and crazy and know how to party during weather that causes frostbite in four minutes or less. 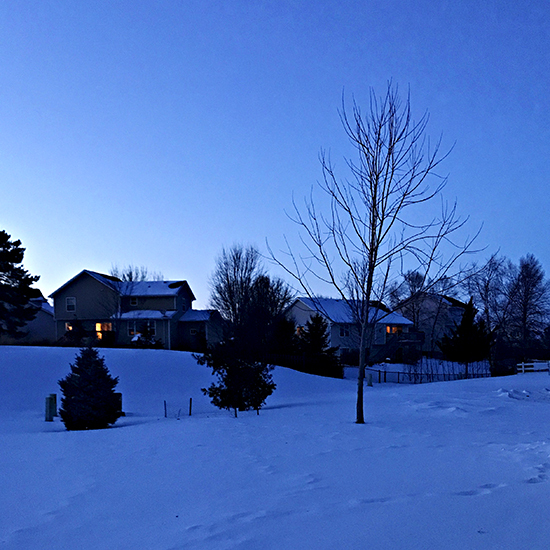 By the second evening of the polar vortex, though, everything took on a calmer feel. The wind died down, and while temps were still dangerously frigid, the atmosphere was peaceful. I ventured outside and took pictures of the incredible scene. We had another little party that night, feeling much calmer, before venturing back out into the world the next day. Friends, it was a whole thing. But fear not. The Midwest is full of surprises, including a heat wave just two days later that increased actual temps by almost 80 degrees, excluding wind chill. Oh yeah, we hit about 53 degrees, the snow melted, and a serene fog moved in. Randoms from our pantry that just didn’t fit the space. Keep reading to see what it looked like the next day! On a whim, I turned on the Netflix series Tidying Up with Marie Kondo. A friend of mine is going to a conference to become KonMari certified, and I was sort of looking for a new topic to explore and write about. I was ambivalent about taking on a new focus in the house. I’m already making several behind-the-scenes changes in my life, knowing that Twinkle will be going to kindergarten next year. I didn’t want a distraction to pull away from my existing efforts. But I was in for a surprise. And so was K-Hubs. And so were the girls. We started watching a few episodes and fell in love with the people on them, including Marie Kondo. Omigosh, what isn’t there to love? Also, I cried at least once in every episode. Because I cannot even, and also I have no chill. The truth is, we fell in love with the KonMari method because it isn’t all or nothing, and it fully supports whatever existing goals you’re working on. So instead of pulling me away from my goals, her method makes it easier for me to achieve what I’m working on. I loved the comment during the Frank and Matt episode that Marie Kondo’s method isn’t about throwing away for the sake of throwing away. Instead, it’s about keeping those things that bring joy. And sometimes that means holding onto a collection, although only with the items that bring the most joy. As a minimalist (excluding books), I can live with that. As a collector, K-Hubs felt not only validated but also as though he now had a framework for how to hold onto favorites without the usual disorganization that follows. Admittedly, though, it was time to go through the kitchen and throw out items we just simply didn’t need to keep. 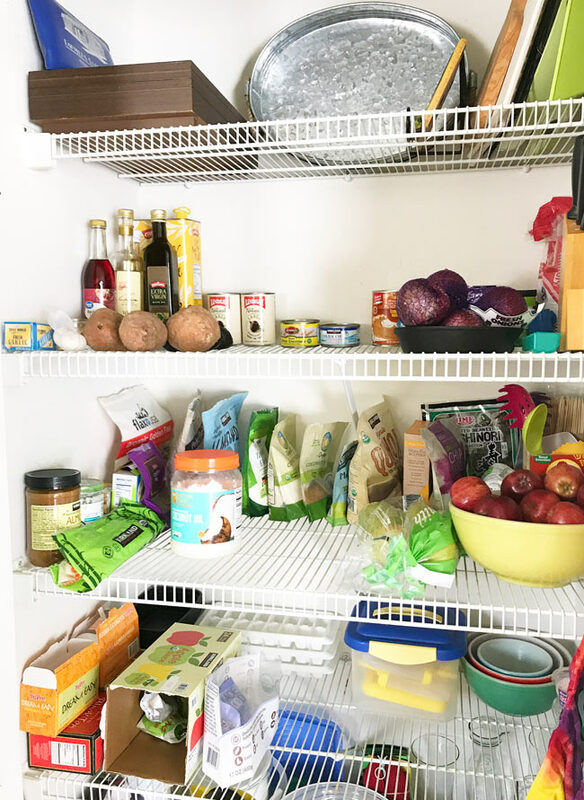 One realization that blew my mind was how disorganized our pantry was, even if it sort of looked okay. In it we stored food, bowls, insulated bags, binders, random craft supplies, and even valentines from last year. 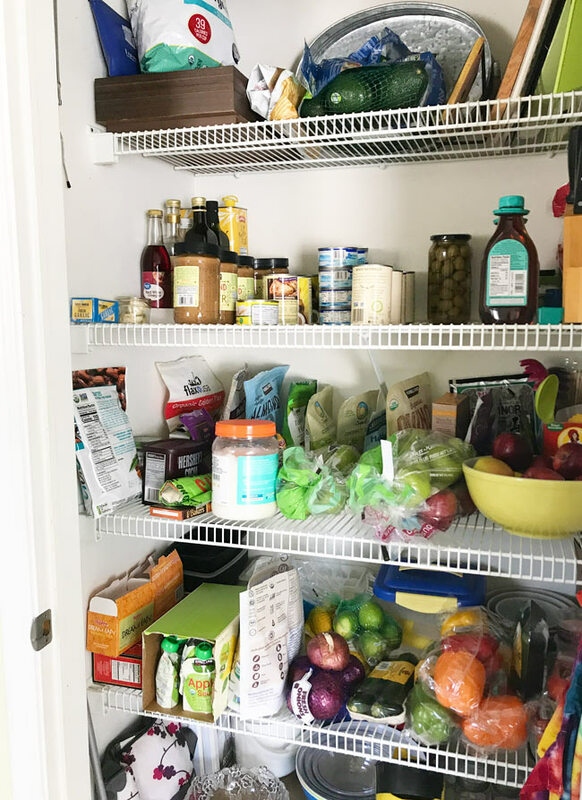 A still-disorganized pantry but without the random clutter. We also stacked items wherever they would fit without regard for who would be using them and in what fashion. So, the girls’ snacks were on the highest shelf even though we’ve been trying to teach them to just grab snacks themselves. Can’t imagine why that was such a challenge. 😂 It was so helpful to clear out what we didn’t need and to find more appropriate homes for random items. 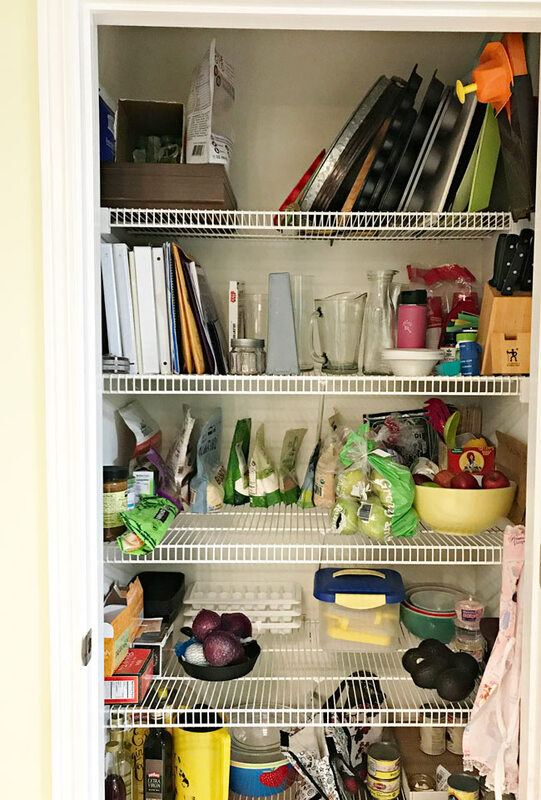 The pantry after we applied the KonMari Method to it. But the real question was, how would it work once we added groceries back to the fold? But I did wonder what the pantry would look like after we went to the grocery store. Would it still look nice? Would we be able to store everything? And would lit just look cluttered all over again? All the nopes to all those questions. We added groceries back to the pantry, and it still worked like a charm. It’s not perfect. But everything has a home, and everyone in our house can access what they need. We have a few more cupboards to work through, but they’re minor, and the bulk of the benefit is already in play. 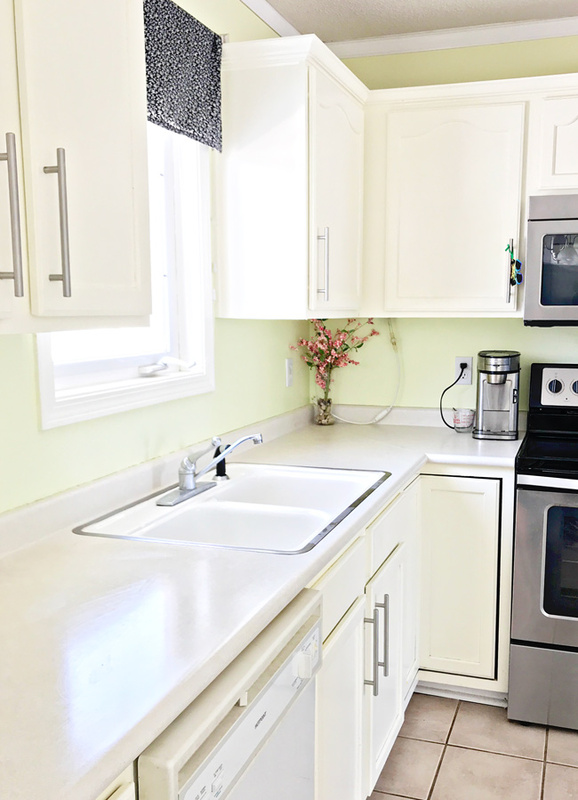 Our kitchen feels larger, storage feels more than sufficient, and everyone is operating a little smoother and with greater independence. As for the girls, we were surprised at how helpful the KonMari Method is for little kids. We started tidying up their rooms, and having trays to store their belongings helped the girls stay organized. Seeing how capable they were to maintain what we started blew me away. Once the girls figured out where everything was supposed to go, they were able to manage it on their own. This includes not only their rooms but also the kitchen, the living room (where we store a handful of books in a snowflake bucket), and the foyer where we store their winter gear in another snowflake bucket. I have to laugh because I bought those buckets just before Christmas before I had even heard of KonMari. 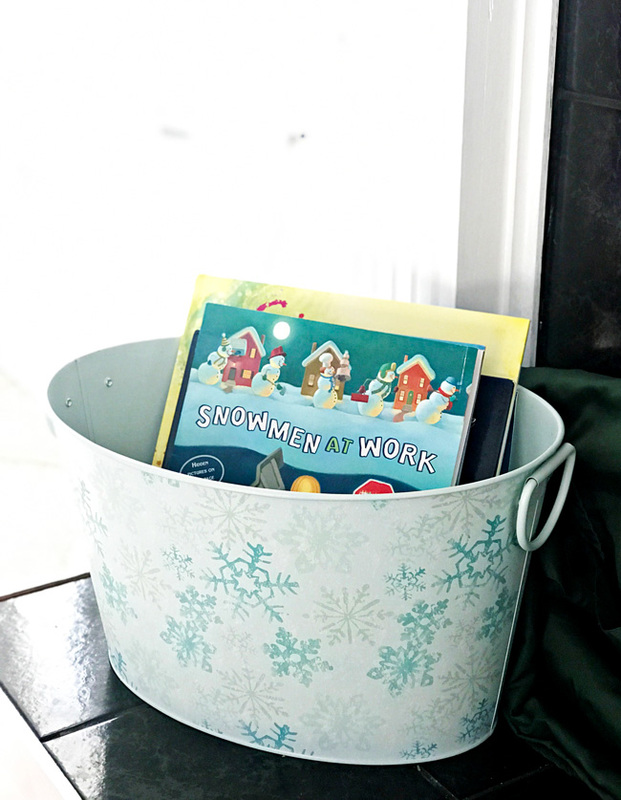 And while I’m not sure these buckets are entirely KonMari-approved, they definitely keep our belongings organized in a way that fits a living space. We have another one on the other side of the hearth to hold a handful of DVDs at a time. And there you have, friends! A sneak peak at our lives in January. 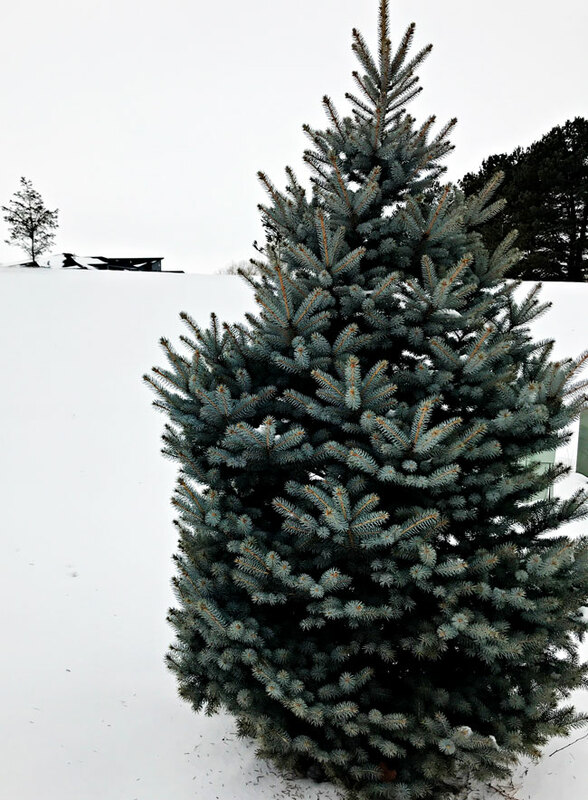 Did you experience the 2019 Polar Vortex? 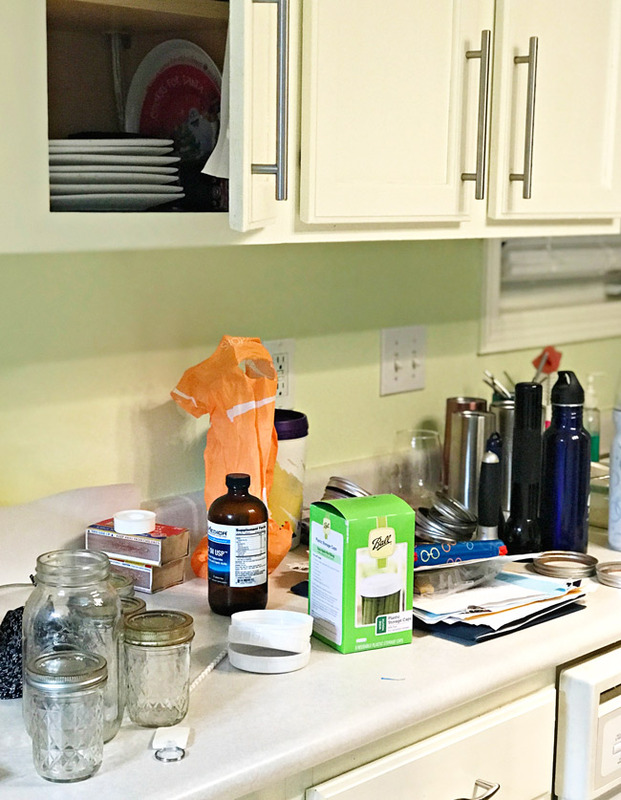 Have you applied the KonMari Method to your home? Comment below and tell me about your January!